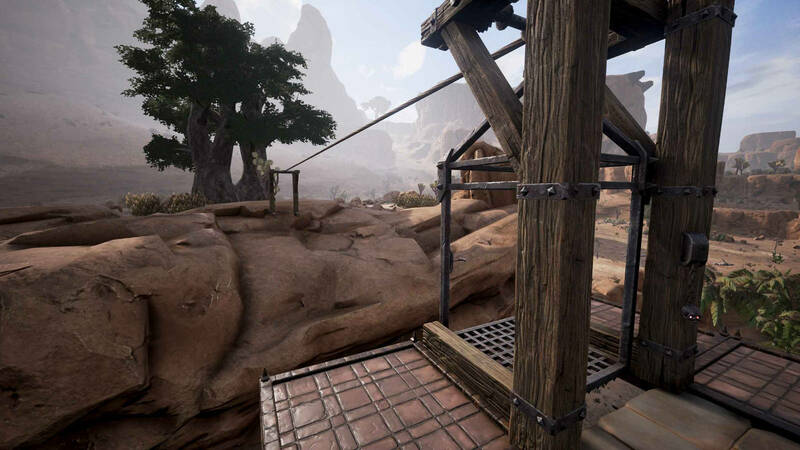 Conan Exiles - Update 27: Avatar Defence, Fire Orbs & Drawbridges! 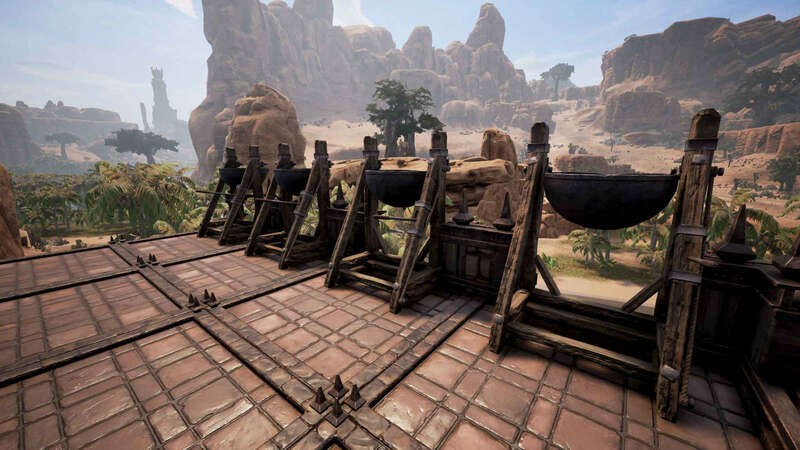 Conan Exiles – Update 27 Patchnotes: Avatar Defence, Fire Orbs & Working Drawbridges! 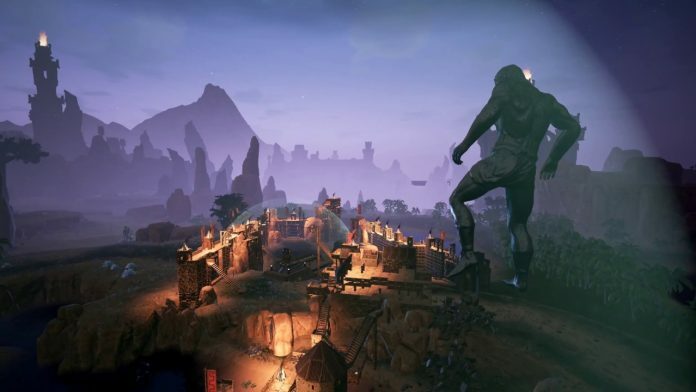 Recently Funcom, developers of the hit survival sandbox Conan Exiles, held an enlightening and entertaining Livestream showcasing some of their upcoming content. Lucky for us, all that content is now available in their current patch, update 27! Let’s take a final look at the explosive orbs, working drawbridges, avatar defence mechanisms and more! 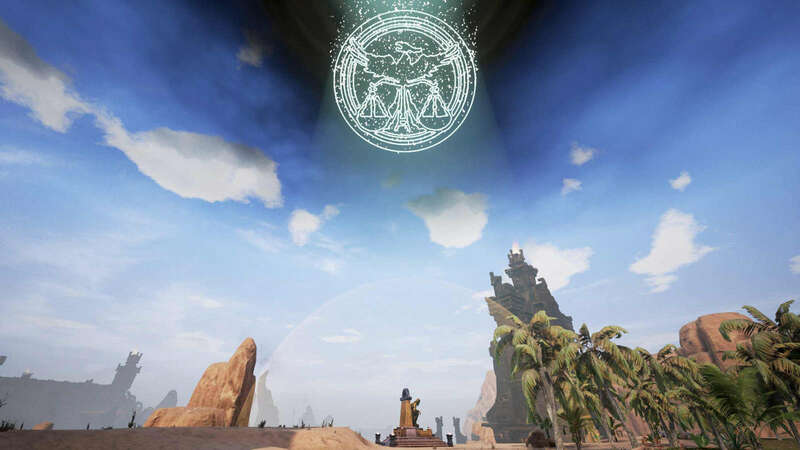 Summoning one of the Gods in Conan Exiles is definitely for the late-game players intent on wiping one another completely off the map. Well, since update 27, these invincible deities of destruction have been given a little bit of a nerf. 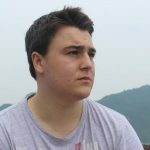 The game’s developers have decided to significantly reduce the God’s damage output, meaning that if the summoner wishes for their avatar to destroy someones town, they will now have to use the deity’s special attacks rather than just trample all over it. Not only is their offence weaker, but so is their defence. The Gods can finally be damaged! No longer must we sit by helplessly while the behemoths stomp, slither and soar straight through our creations. Projectiles like arrows, crossbow bolts, siege boulders and the new explosive orbs will now do damage to the avatars. Each bit of damage done will deduct from the God’s summoning time; 1 second for an arrow, 20 seconds for a siege boulder! Finally, Funcom will be adding defensive domes capable of shielding your valuables from outside attacks. These domes will last for 36 hours and can be crafted in two different sizes. The larger one will actually deal damage to any attacking avatar that crosses the threshold, and the smaller dome will protect it’s insides from hurled projectiles. However be warned, enemy players can still pass through the smaller dome and it will disappear completely when touched by an opposing avatar! To create these safety circles you’ll need the highest tier alter, an arch priest manning it and 500 manifestations of Zeal. Finally we can defend against the wrath of the titans! As shown in Funcom’s recent Livestream, there are now four explosive orbs that have been added with update 27. These grenade-like orbs are throwable and can be crafted to contain grease, fire, water or gas. The first step in creating these boom balls is capturing an alchemist thrall and putting them to work in your Firebowl Cauldron, thus unlocking the necessary recipes. Water orbs are easy to make and will extinguish any flames left behind by stray fire orbs. To craft these ones you’ll need a water filled glass flask and some ichor. Water orbs act as the basis for all other orbs. Fire orbs are simply little balls of explosive energy that set fire to a surface for a short period of time upon impact. To craft these orbs you’ll need to harvest some explosive glands from exploding imps located in the Southern part of the desert. Be warned, these imps can be a bit unstable. When smashed, grease orbs will leave behind a thick oil-like puddle difficult to walk through and extremely flammable. Definitely try throwing a fire orb into a grease pool. These orbs are crafted with tar, a by-product of tanning hide into leather. The gas orbs are particularly interesting, as they require a brand new item to craft. The Puffer Mushroom is a rare find in the South and a necessary ingredient for the gas orbs. Similar to gas traps, these orbs will cover an area with poison that is damaging to anyone within. Throwing a fire orb into the gas cloud will cause it to ignite for multiple explosions and casualties. Stock up on your orbs before a battle. With update 27 there are of course some aesthetically pleasing gadgets perfect for any aspiring king or lord of the Exiled Lands. There’s a new drawbridge that can be raised or lowered to suit your offensive and defensive needs; and medieval elevators that are able to travel vertically and horizontally up tall towers or across dangerous gorges. The developers also added crenellated walls as a defence mechanism against future climbers, with perfect little spots for boiling oil siege cauldrons! No one will be raiding your fortress any time soon. Perfect for crossing those precarious gaps. Siege cauldrons at the ready! NEW CONTENT: Added avatar defence. Tier 3 altars with an arch priest can perform a ritual that creates a large protective area around the altar. Any Avatar entering the area is blasted with divine fury. Projectiles are blocked by a small shield dome around the altar itself. The ritual lasts for 36 hours. 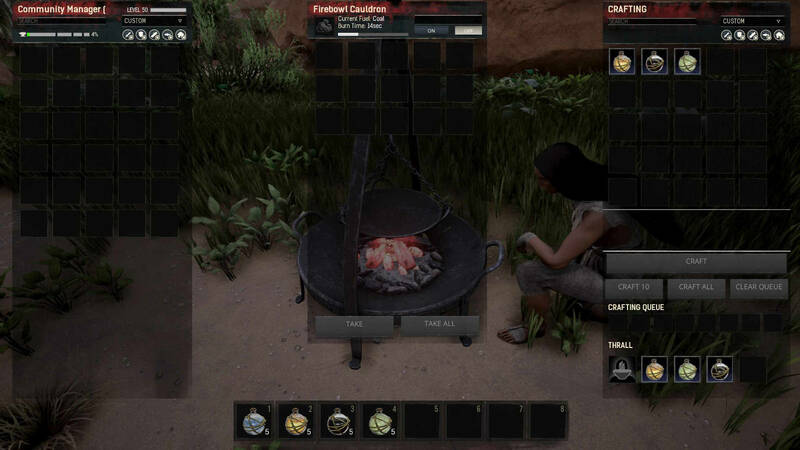 NEW CONTENT: Added siege cauldron. Attaches to crenellated walls. Uses tar as ammo, greets attackers with boiling tar. Combat update: Basic attacks do less damage and won’t consume stamina. Heavy attacks do relatively more damage, but requires more stamina. We are working on a fix that will allow us to add a higher stamina cost to heavy attacks. Combat update: Poise values have been updated. Weapons now have knockback power according to the weapon type. I.e. all maces have the same knockback power, regardless of level. 2-handed hammer attacks do the same amount of damage for both basic and heavy attacks. Additionally, heavy attacks knock you down unless you’re wearing a full heavy armour set. Expect more changes to weapon functions and poise values as we keep working on this. Combat update: Poise values have been updated. Weapons now have knockback power according to the weapon type. I.e. all maces have the same knockback power, regardless of level. 2-handed hammer attacks do the same amount of damage for both basic and heavy attacks. Additionally, heavy attacks knock you down unless you’re wearing a full heavy armor set. Expect more changes to weapon functions and poise values as we keep working on this. Damage from Explosive Jars and Fire Orbs should now check for visibility and won’t do damage through walls except for a tiny amount (5 points) of shock damage to detonate other Jars in the blast radius. Added a max ping filter (MaxAllowedPing) for update 27. It is enabled on official servers by default. Private server admins can turn this on in the server settings with the MaxAllowedPing by setting the value to something other than 0. Value is max ping (ms) allowed. For update 27 some of the PvP Blitz servers are getting updated with PvP raid timers, only allowing players to raid each other between 5pm (17.00) to 11.59pm (23.59) on weekdays, and 10am (10.00) to 11.59pm (23.59) on weekends. These servers used to have avatars switched off, but with the new avatar defense features now being implemented we wanted to re-purpose them to be servers with limited times for player versus player combat. Previous articleARK: Survival Evolved – Patch 258 Has Hyenas, Harpoons & Hairy Dinos!